It’s like I’m inundated with pictures of women in Jay-Z’s life drinking wine. Inundated! Take yesterday. 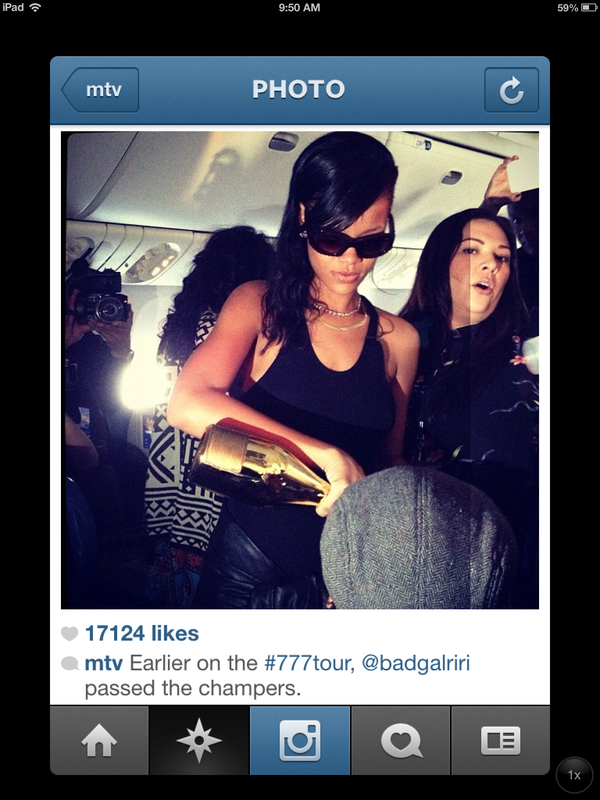 First, on MTV’s Instagram I come across this pic of Rihanna pouring out champers on the plane after her concert. They didn’t say what kind it was, but any good grapefriend instantly knows it’s Ace of Spades. That’s Jay’s bubbly of choice and also the only one that comes in a gold bottle. 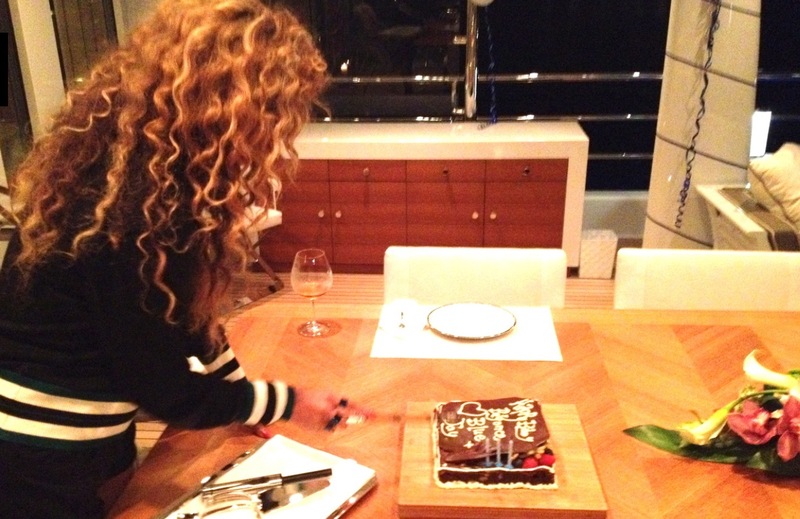 As for the the other (official) lady in Jay’s life, Beyoncé added some new photos of her 31st birthday on her Tumblr. And oh my god they’re so good and grapefriendy I want to start honing my rap skills. 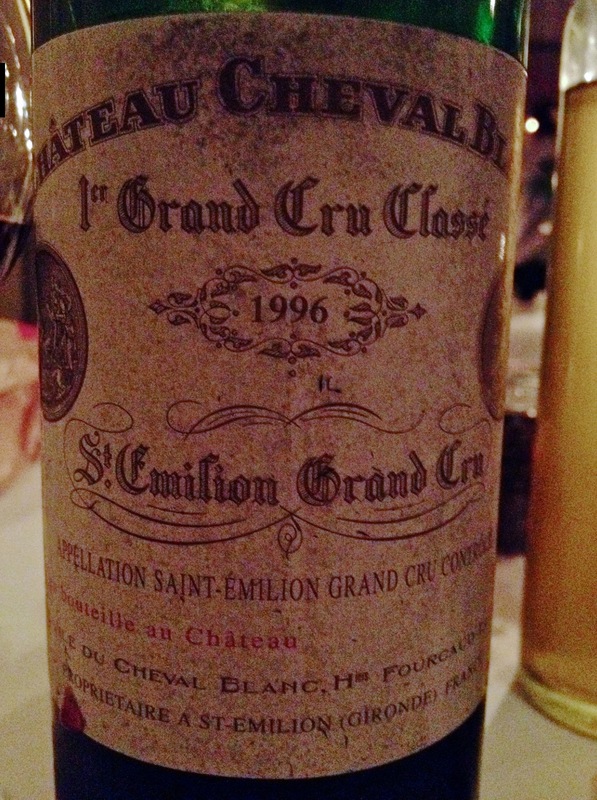 Cheval Blanc is arguably one of the best wines in the world. It’s from Saint-Émilion in Bordeaux and has the highest rank of Premier Grand Cru Classé (A) (there are only three other wines that have this rank). It’s mostly Cab Franc and Merlot, which is a pretty unusual blend (most Bordeaux have a solid helping of Cabernet Sauvignon). The 1996 is going for at least $350 right now, though prices vary. So it’s safe to say Beyoncé drank a little better than I did on my birthday. But then when Beyoncé’s cutting her birthday cake, there’s a glass of white on the table. They probably finished the Cheval Blanc and had to slum it with some Chateau d’Yquem or something. Tags: ace of spades, beyonce, bordeaux, cab franc, champagne, cheval blanc, jay-z, merlot, rihanna. Bookmark the permalink. Previous post ← you deserve a grape today, twihards!